Due to the rain storm we received last night, both Wellswood and NorthWest Ball Park’s fields are under water. All games have been canceled for the day. 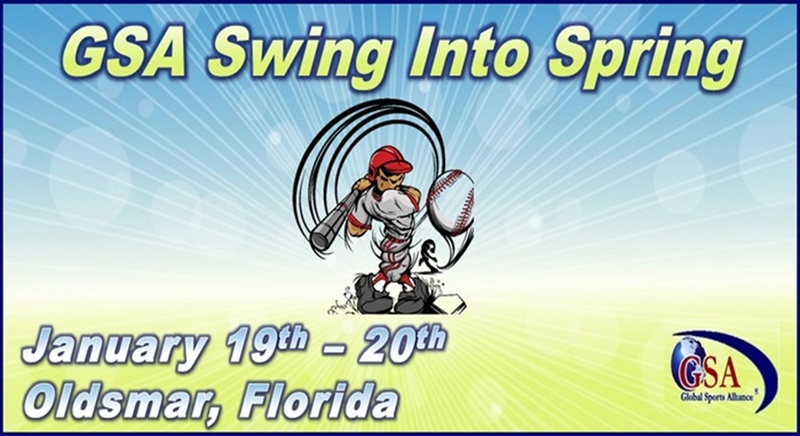 Please call 813-763-5826 for multi-tournament discount.